Borchert Field: Today in 1944: "Charge of the 'Light' Brigade"
Today in 1944: "Charge of the 'Light' Brigade"
Given modern baseball scheduling, it's sometimes hard to remember that night baseball games used to be something of a novelty. 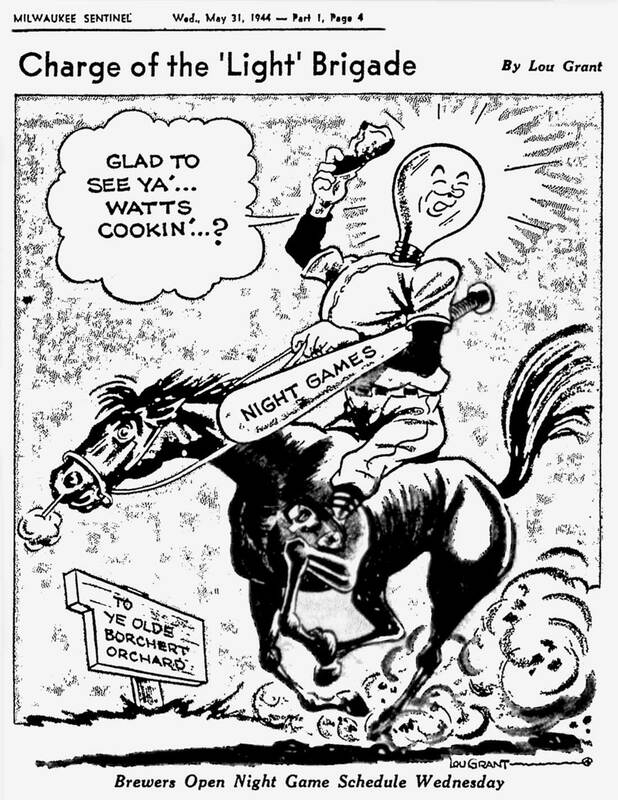 This cartoon from cartoonist Lou Grant, published in the Milwaukee Sentinel on May 31, 1944, announces that season's first night games at Borchert Field. It's worth remembering that "ye olde Borchert Field" didn't even have floodlights until 1935. Most of the fans at the Orchard would have remembered a day when every single game was played under the sun. 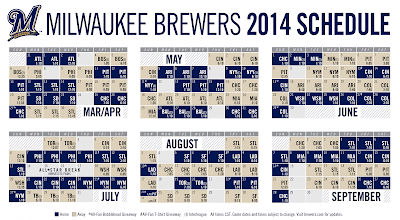 This year, of the Brewers' 55 weekday games at Miller Park, only nine are day games. Baseball might be the most traditional of all American sports, but it's always fun to see how those traditions began. Turning Back the Clock to 1937. Ish. 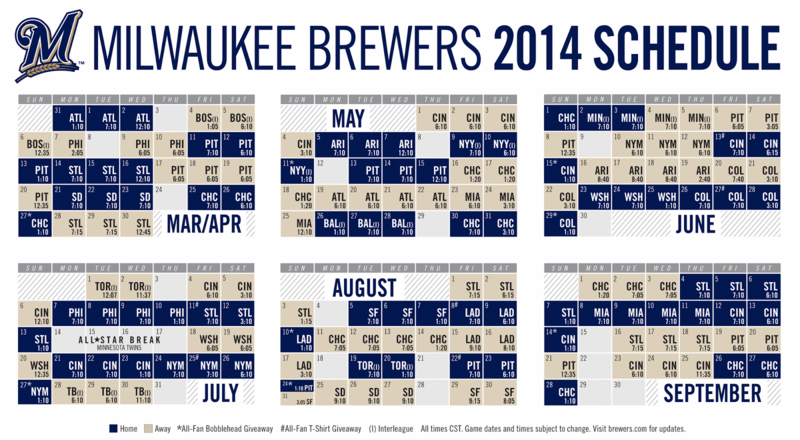 1937, "Their New Home Uniforms of White"
1937 Throwbacks Confirmed! Sort Of. Today in 1944: "Casey Stengel at the Bat"